Whether you’re an agency and work with local businesses or you are a small business owner yourself, it’s bound to happen. A negative Google review. Ahhh! What to do?! There are two types of bad reviews that you or your client may get on Google. 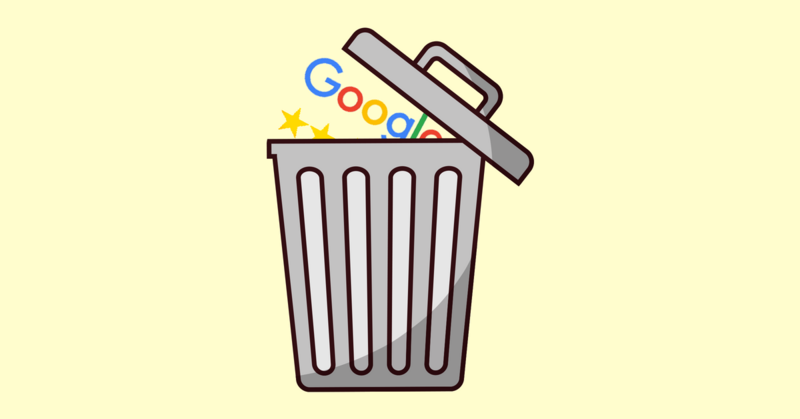 But is it actually possible to remove a Google review? I’m going to lay out a few real life scenarios that have happened with clients I work with. To keep their information private I will not use their real business names and will switch up their industry a bit. The first scenario was a review from a real customer and the second was from a bogus account so you can see how each played out. My first reaction was to inform the client just in case they didn’t know. Within the same day this client had an action plan in place and I asked him to write out what he did because he was successful in removing the review. This is exactly what he did below. Pretty basic but you might find a few helpful tips. Investigated to see if this was a real customer. Which it was but like I said above, it was over 2 years old. He called her right away on the phone. Talking to someone (nicely) is the best way to resolve online issues. He asked her a bunch of questions to make her understand that she never gave them the chance to fix any issues. He also reminded her the job was 2+yrs old and she left them thinking they did a great job. He pointed out it would be one thing if she told them about any issues and they didn’t do anything, but he reminded her that she never reached out. He did mention to her that sometimes they make mistakes but are always happy to correct them for their customers. He told me his goal of the call was to make her realize that they didn’t deserve a 5 star review but also didn’t deserve a 1 star review. At the end of the call he politely asked if she could edit the review and disclose the fact that she didn’t follow up with any issues and that they did follow up. She understood his point of view at the end of the call and decided she would remove the review all together. The goal with this type of call is to dig in and see if there was a clear issue. If there was, offer to fix it or resolve it anyway you can. If there isn’t an issue then just being honest with the customer and running through some of the tips above can help. At the end of the day, it’s customer service 101. Investigate the bad review (is it real or fake). If the review is real, locate the customers information and call them! Don’t send an email, a text or a letter. Pick up the phone and call them. Dig in and see what the issue is. If you can fix it, do it. If you can’t then just be honest with them. Ask them to remove the review. If they say no, ask them to edit it at least. Unfortunately things don’t always go this way. Below in scenario 2 you’ll see what happens with a fake review. This client emailed me one day and was in a state of panic! Someone slammed her business and she told me the customer never even used their services. Right off the bat I thought it was either a competitor or someone that they talked to but never turned into a customer. The review actually had some information in it that was borderline slander. Without going into detail it was saying someone was abusive at their business. She said it didn’t happen and they have don’t have a record of this person except that they may have been a prospect at one point. This client did not have any luck with removing the review. The first steps the client took was contacting a lawyer. They drafted up a letter and tried to contact the person posting. That was not successful. The lawyer told them to try and have Google remove it (wow, great advice :)). Below are some of the actions they took to contact Google. This rarely happens but it’s worth a shot. He emailed them and explained the situation. They told him they could not remove it. 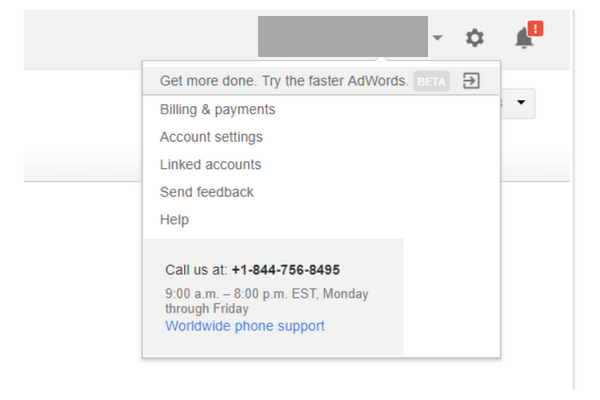 Below is a nice little trick to get an email form where you can contact them. My client did not have any luck with this either. She even said she contacted a lawyer but they didn’t seem to care. Google has support forums for their products. My client posted on the support forums and explained her situation. There was some user advice but nothing that would help. To post on the forum, visit this link. I told the client that they have a few weeks after the negative review to respond. Reason being is that if you take too long to respond to negative feedback, it looks like you aren’t on top of things in your business. Check out my negative review guide to help with responding to those. They responded and moved on. Their business is still doing great and no one ever asks about the negative review. AGENCY WAITING LIST: You’ll get a discount plus some extra accounts. Click here to learn more and get on the waiting list. If you’ve had any experience with removing a negative review please comment below!